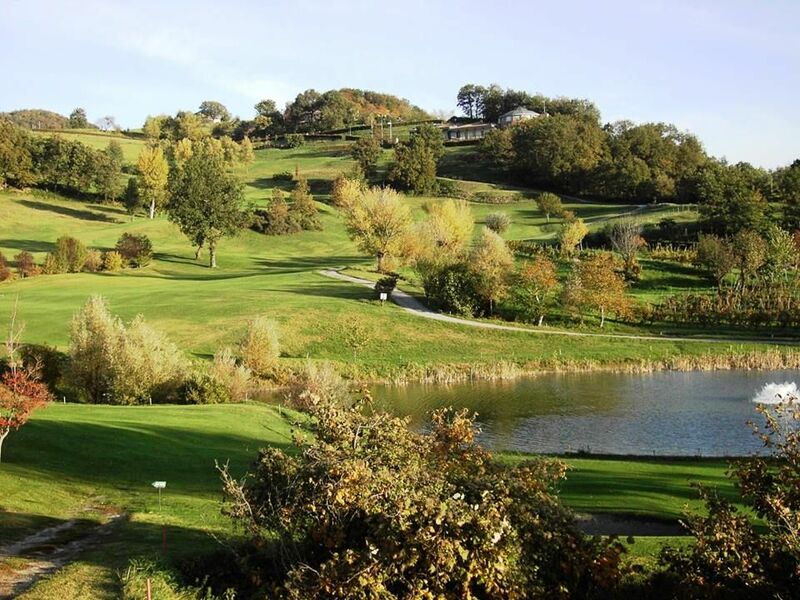 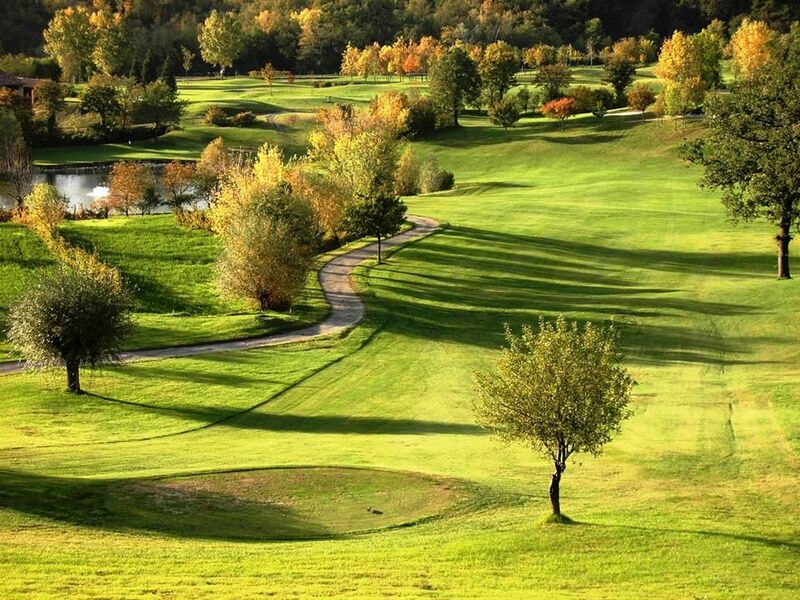 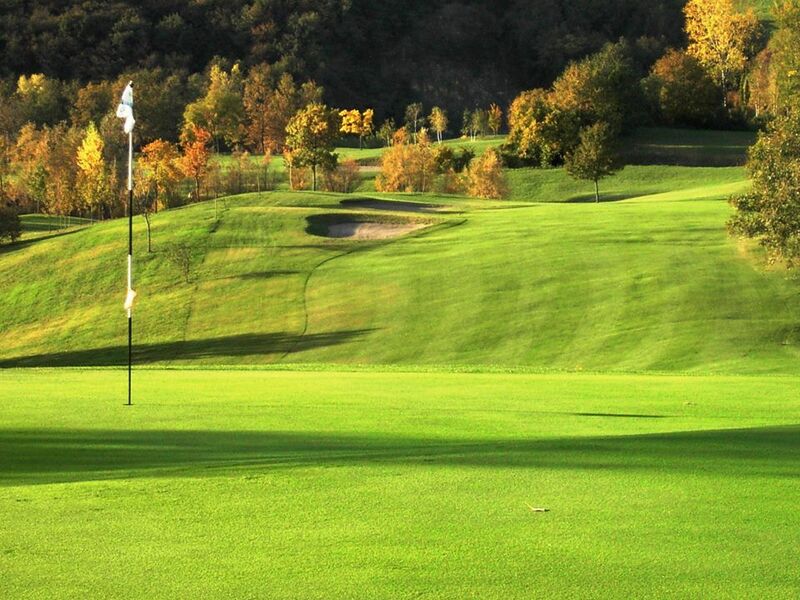 Lying along the rolling hills of Salsomaggiore and immersed in a natural paradise of 70 hectares, the Salsomaggiore Golf& Thermae is the ideal place to take a break and immerse oneself in an oasis of tranquility, far from city noise. 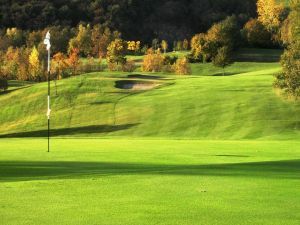 The course, which has 18 championship holes, runs in a silent valley, amazing both for the technique needed and for the beauty of the landscape. 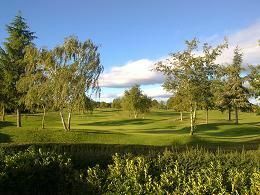 Undulating fairways and fast greens allow players of all levels to compete on a field that, if at the beginning of the year was in excellent condition, has been further improved in recent months and is under the constant care of greenkeepers. 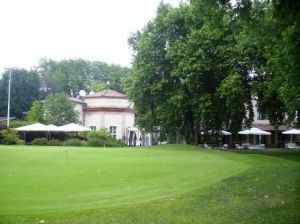 The golfer can take advantage of services which meet every need: putting green, pitching green, a comfortable clubhouse, swimming pool and solarium, restaurant, pro shop. 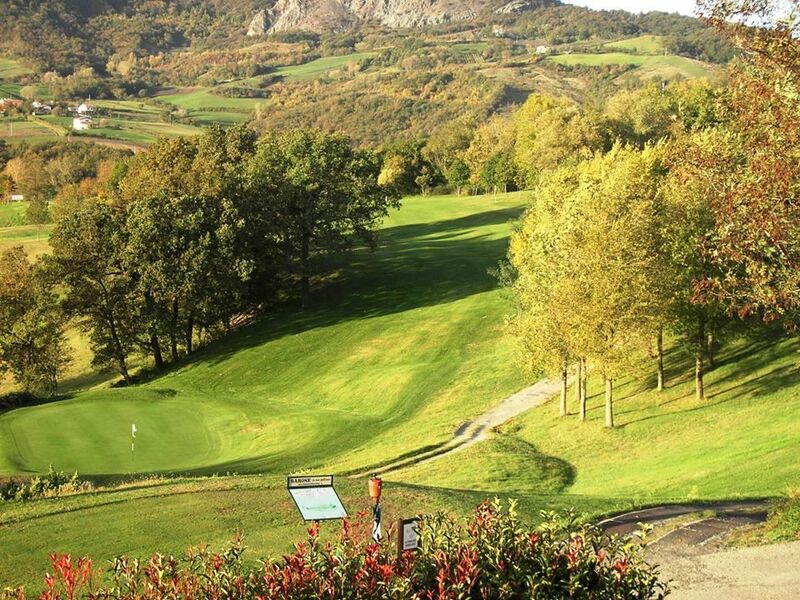 The Club House, with a new elegant and sophisticated look, offers a pleasant environment, thanks to the bright colors of furniture and the large windows overlooking the field and the surrounding hills. 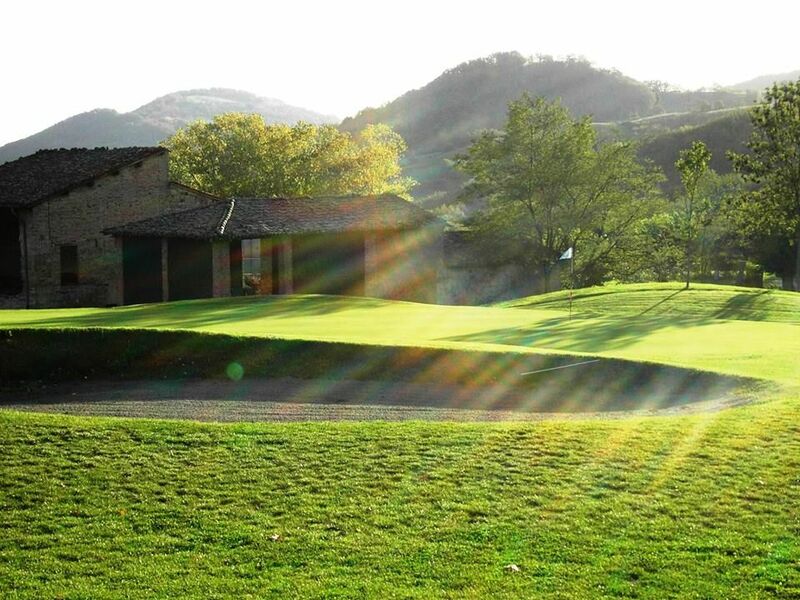 From the Club House there is access to the terrace and the breathtaking view on the Emilian countryside. 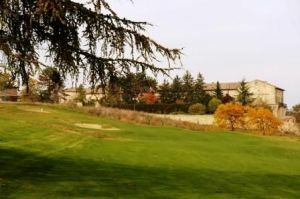 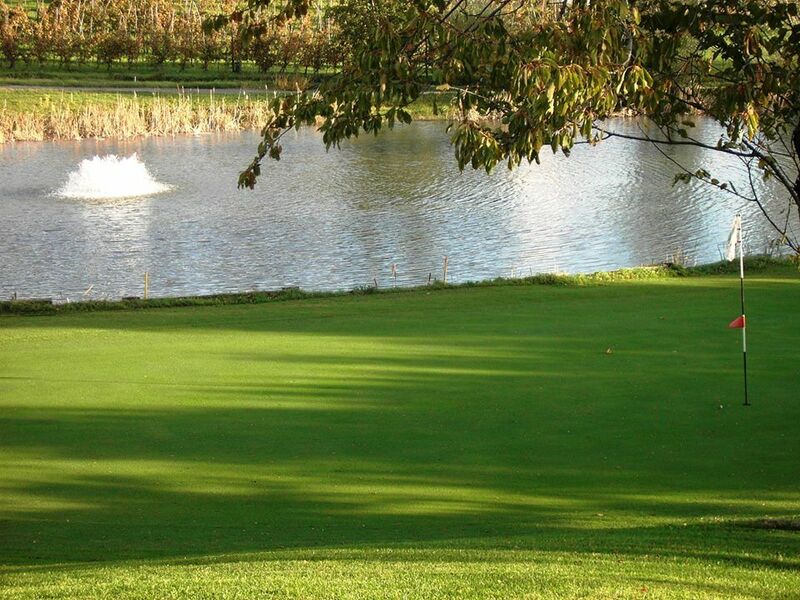 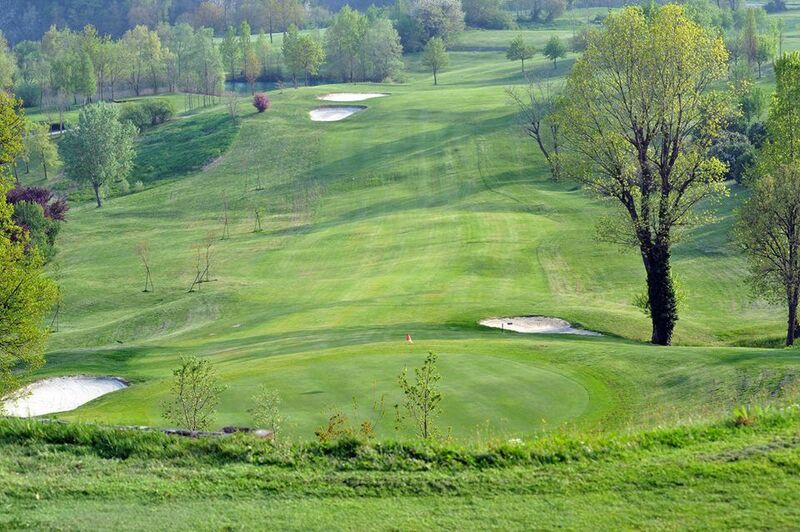 Salsomaggiore Golf & Thermae - 9 Holes is not yet in our pool of Golf Courses for orders.